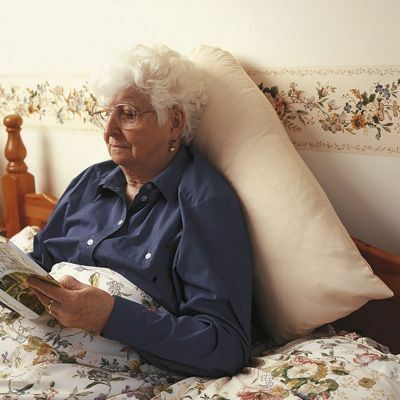 V Shaped Pillow Supports The Body In Bed Or Armchair. 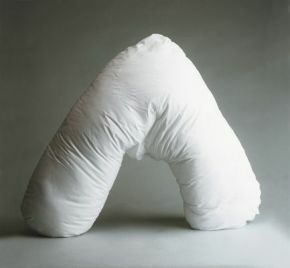 A large V-shaped washable pillow, filled with Dacron fibres, for supporting the body in bed or armchair. Delivered quickly - very useful and comfortable piece of equipment for 90-year old who needs propping up. Very much welcomed by user.